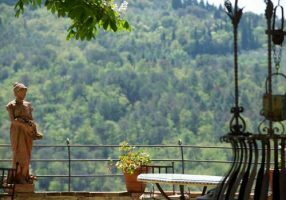 Villa Rental Questions Answered…Even Those You Didn’t Know to Ask! 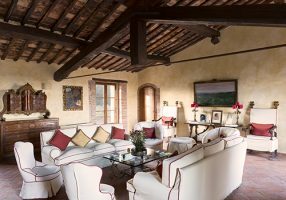 AFAR magazine, a leading travel publication, recently interviewed Italy Perfect founder Lisa Byrne for their April 25, 2017 article “How to Rent a Villa in Italy“. The article offers practical advice and insights that range from how far ahead to reserve to what to expect in terms of price and amenities. 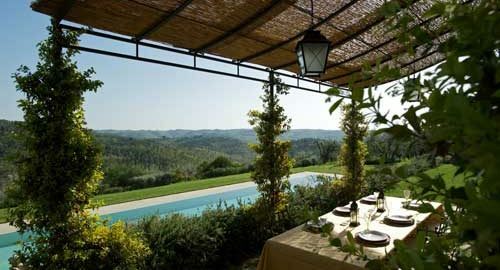 The bottom line is that its easier than you think to rent a wonderful villa in Italy if you have help from an expert. Photos are linked to properties. Borgo Bucine near Arezzo. 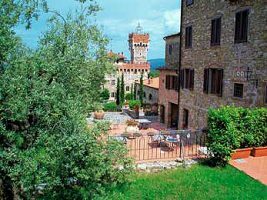 Family friendly, quality agriturismo with pool, restaurant and a castle.